Fom Denver to Durango, Four Corners to Fort Collins, sixty-six of Colorado's leading cookbooks have contributed their most popular recipes to create this remarkable collection. From America's most picturesque state comes such Colorado favorites as Rocky Mountain Campfire Chile, Durange Meatballs, Prospector's Gold Nuggets, Honey Pecan Chicken, Pike's Peak Spiked Apple Crisp, and Triple Chocolate Brownie Pie. 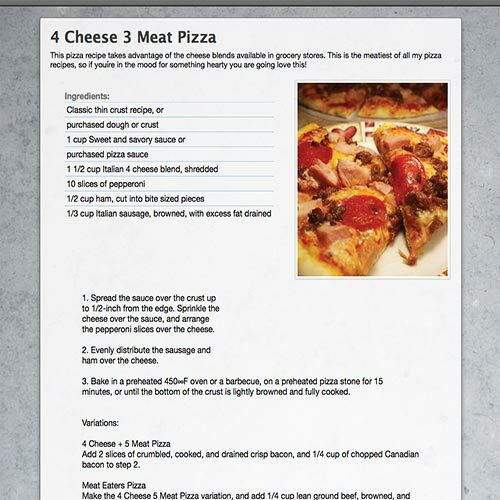 These delightful dishes are just a sampling of the more than 370 recipes included within these pages. 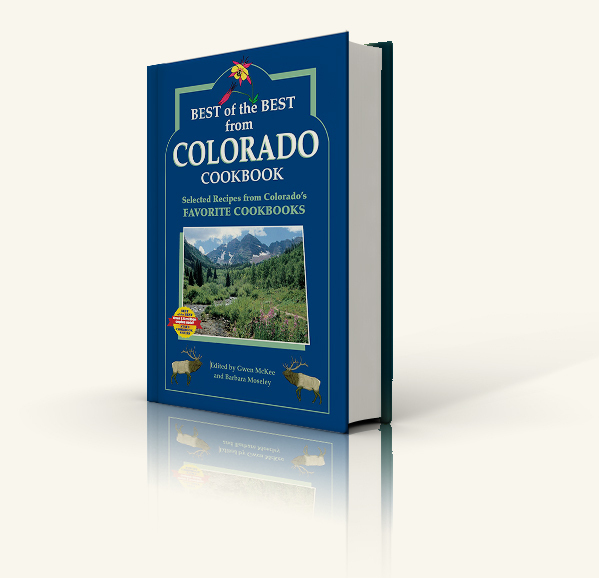 Best of the Best from Colorado is one of fifty volumes in Quail Ridge Press' acclaimed Best of the Best State Cookbook Series continuing the tradition of Preserving America's Food Heritage. Gwen McKee is a publisher with a mission. As the co-founder (with her husband, Barney) and the editor-in-chief of Quail Ridge Press, she has dedicated the past two decades to preserving America's food heritage. 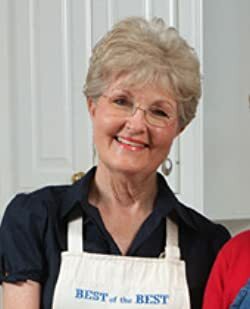 Through Quail Ridge Press, Gwen has now accomplished much of this task by creating the 50-volume Best of the Best State Cookbook Series that includes over 20,000 classic recipes. Today Quail Ridge Press is one of the most successful regional publishers, and certainly one of the most thriving publishing houses owned by a woman. Gwen's interest in preserving "real" American food came naturally. Like most native Southerners, she was influenced by a family immersed in the traditions of Southern cooking and entertaining. Over a period of many years, Gwen collected recipes that were handed down through her family for traditional holidays and reunions. Steak Dinner in a "Pot"